According to Deadline.com Warner Bros. has given the role of Superman to Brit actor Henry Cavill. 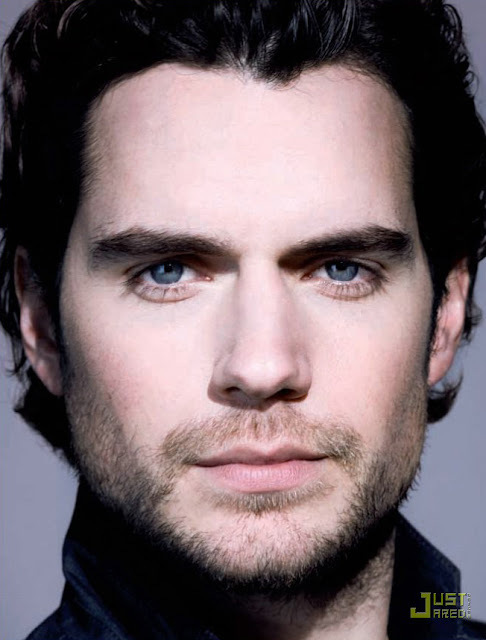 Playing Theseus in the upcoming Immortals, Cavill also auditioned for the role of Bruce Wayne in Batman Begins - losing out to fellow countryman Christian Bale. Having both America's biggest comic book icons played by Brits isn't the only coincidence. As fate would have it, Henry was also a lead contender for The Man of Steel when directors Brett Ratner and McG were going to helm the franchise. For me, it looks like a great move - Henry was brilliant in The Tudors, and it is interesting to see a more little more rugged looking dude step into the usually clean cut cape and boots. 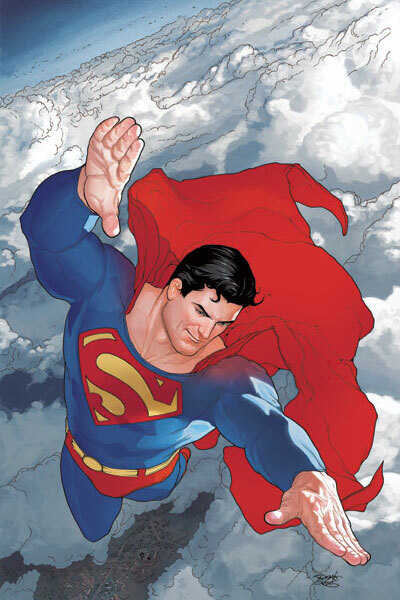 Christopher Nolan's Superman movie is scheduled to hit 2012. Thanks Random - I also think he's got the stare down pat too. I'm getting a good feeling about this film. Early days but yeah I'm excited. i dunno, why do i see this guy more as playing a vampire then Superman? You know Dave now you mention it I see the whole Interview With A Vampire thing too!